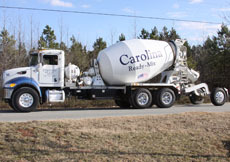 Here at Carolina Brick, we take great pride in making customer service our central focus. Our extensive industry knowledge helps us understand the importance of ensuring we have the necessary equipment to meet all our customers delivery needs, no matter the circumstance. 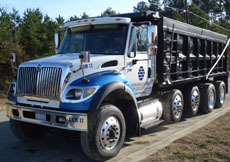 Our delivery equipment includes tractor trailers, flatbed trucks with Moffetts, forklifts, dump trucks, and pickup trucks. Our customers know we take great care in delivering their products and never have to worry about this important aspect. We consider ourselves part of our customers team and treat our job deliveries with the same high-level of importance.